Michael Cohen’s latest plea deal with the special counsel Robert Mueller has far-reaching implications for President Donald Trump, as well as other witnesses in the Russia investigation. Cohen pleaded guilty to one count of lying to Congress, marking the first time the special counsel has prosecuted someone for making false statements to Congress, as opposed to the FBI. “Today’s plea deal has certainly shown that anyone who has lied to Congress before about the Russia probe, you don’t have to wait for Congress to bring any sort of contempt charge – Mueller will take care of that for them,” one Justice Department veteran told INSIDER. The deal adds context to other meetings and financial dealings between campaign associates and Russians during the election. “When you start to see corroboration from two people who didn’t intersect, as far as plea deals and the time period, and the same facts, that tells you as a prosecutor that you’re starting to finally get to the truth,” the Justice Department veteran added. Prosecutors in the Russia investigation made one of their most consequential moves on Thursday when they announced that they had struck a plea deal with Michael Cohen, President Donald Trump’s former longtime lawyer. According to a criminal information against Cohen filed by the special counsel Robert Mueller’s office, Cohen pleaded guilty to one count of lying to Congress about his Russia contacts last year. 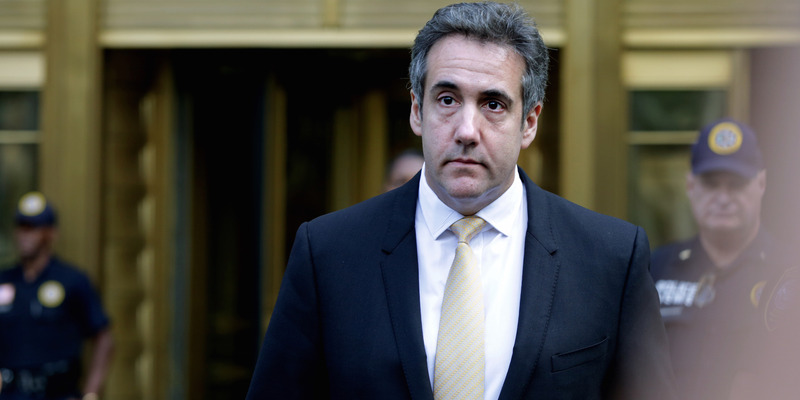 Cohen also pleaded guilty earlier this year to tax evasion, bank fraud, and campaign-finance violations as part of a separate investigation by the Manhattan US attorney’s office. He has been cooperating with that inquiry and the Mueller probe since August. Mueller has already shown a willingness to prosecute witnesses who lie to the FBI, including Michael Flynn, Trump’s former national security adviser, George Papadopoulos, a former Trump campaign aide, and Rick Gates, the former deputy campaign chairman. But Cohen’s plea deal with Mueller marks the first time the special counsel has prosecuted someone for making false statements to Congress. 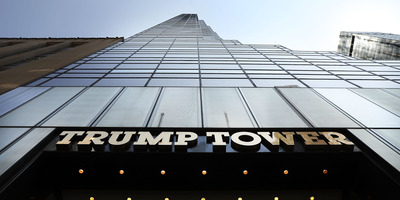 Cohen’s false-statements charge centres primarily on claims he made about his involvement in the Trump Organisation’s push to build a Trump Tower in Moscow at the height of the campaign. Lawmakers on the House and Senate intelligence committees questioned Cohen extensively on the project last year, and Cohen expanded on it in statements he provided to both panels. They wrote that Cohen “discussed the status and progress of the Moscow Project” with Trump “on more than the three occasions Cohen claimed” to the Senate Intelligence Committee and that “he briefed family members” of Trump within the Trump Organisation about it. Cohen was also discussing it with the Russian-born businessman Felix Sater as late as June 2016, the document says. Jeffrey Cramer, a longtime former federal prosecutor who spent 12 years at the Justice Department, didn’t mince words when discussing the implications of the plea deal. If, for instance, Cohen briefed Donald Trump Jr. – a key adviser in the Trump Organisation – about the now defunct Trump Tower Moscow project, and if Trump Jr. gave false testimony about it to congressional committees, “he or any other individual is now staring at the same fate Cohen is,” Cramer said. The longtime GOP strategist Roger Stone has been in Mueller’s crosshairs for months over his murky links to the radical pro-transparency group WikiLeaks and its founder, Julian Assange, as well as the Russia-linked hacker Guccifer 2.0. In addition to investigating whether Stone had any advance knowledge of Russia’s hack of the Democratic National Committee and WikiLeaks’ plans to disseminate stolen emails, Mueller is also looking into whether Stone perjured himself before the House Intelligence Committee last year when discussing his connections to WikiLeaks and Russia. Where Cohen and Stone are concerned, “there’s no doubt that potentially lying to Congress falls within Mueller’s purview, because we’re talking about Russian interference in the election,” Cramer said. “Today’s plea deal has certainly shown that anyone who has lied to Congress before about the Russia probe, you don’t have to wait for Congress to bring any sort of contempt charge – Mueller will take care of that for them,” he added. 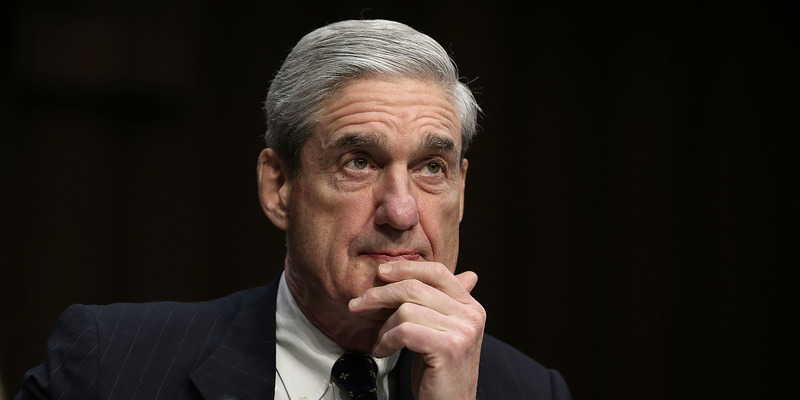 Jens David Ohlin, a former vice dean at Cornell Law School who’s an expert in criminal law, cautioned that it was unlikely that the special counsel would put someone on trial for lying to Congress. Trump does not face significant criminal liability based on the Trump Tower Moscow deal itself, because it isn’t illegal for Americans to do business in Russia. But Cohen’s guilty plea is a confirmation that the president was not being truthful when he denied having any financial interests in Russia during the campaign. It could also help prosecutors shed light on Trump’s long history of praising Russia and Russian President Vladimir Putin, and of siding with Russia against US intelligence agencies. In other words, the problem for the president arises not from actions, but from motive, Ohlin said. The Cohen plea deal also adds new context to previously reported meetings and business dealings between Trump associates and Russia-linked individuals. Prosecutors said in Cohen’s charging document that in addition to travelling to Russia to discuss getting the Russian government’s backing for the Trump Tower Moscow deal, Cohen also asked Trump and a “senior campaign official” about the possibility of Trump himself going to Russia for business. In May 2016, the filing said, Sater told Cohen he “had a chat with Moscow” and asked whether Trump’s trip to Moscow should happen before or after the Republican National Convention in July. Cohen responded that he would head to Russia before the convention, and Trump would go after. Over the next few days, Cohen and Sater discussed an invitation to Cohen from a Russian official – believed to be Dmitry Peskov, an aide to Putin – to attend the St. Petersburg Forum in June, at which the official said he would introduce him to Putin or Russian Prime Minister Dmitry Medvedev. Sater said the official told him “anything you want to discuss including dates and subjects” were on the table, according to the filing. From June 9 to 14, Sater sent Cohen information about the event and travel, but Cohen met with Sater in the lobby of Trump Tower on June 14 and told him he would not go to Russia after all, the document says. Around the same time, however, other Trump campaign officials were arranging a separate meeting with two Russian lobbyists offering dirt on Hillary Clinton’s campaign. 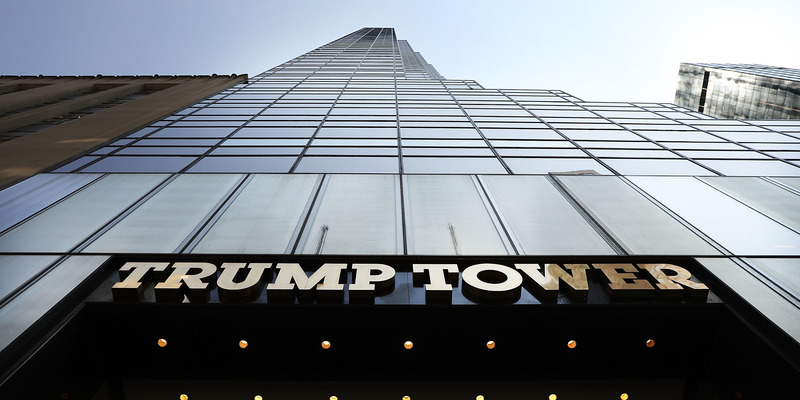 Trump Jr. – along with Paul Manafort, then the campaign chairman, and Jared Kushner, a senior adviser – met the lobbyists at Trump Tower on June 9. Trump Jr. initially said the meeting had nothing to do with campaign business, but it later emerged that the meeting was pitched to him as “part of Russia and its government’s support” for Trump’s candidacy. The Atlantic reported late Thursday that federal investigators were probing a letter in which someone who used to be close to Papadopoulos claimed he told them he was pursuing a lucrative Russian business deal on behalf of himself and Trump that would yield “large financial gains” for them. The letter, which was sent last week to Rep. Adam Schiff, the ranking member on the House Intelligence Committee, says Papadopoulos made the disclosure in December 2016, shortly after Trump won the election, according to The Atlantic. “Cohen’s guilty plea raises questions about a lot of these things that happened during and right after the election that we wouldn’t normally have thought would be related,” Cramer said.